A bill intended to improve safety for freight train crews was considered March 5 by the Transportation and Telecommunications Committee. Sen. Tom Brandt never envisioned being a politician. 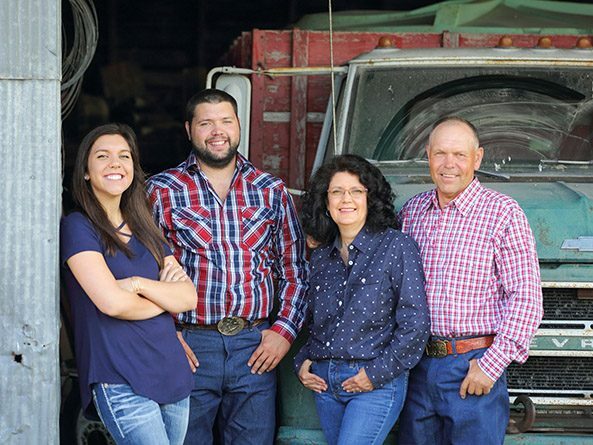 The fourth-generation farmer from Plymouth was content working his 1,100 acres, but the misconceptions that some Nebraskans had about rural life bothered him.